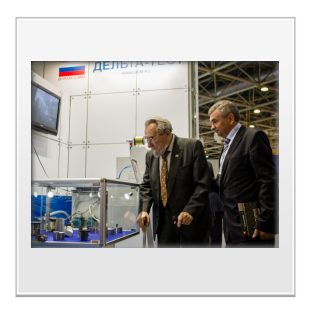 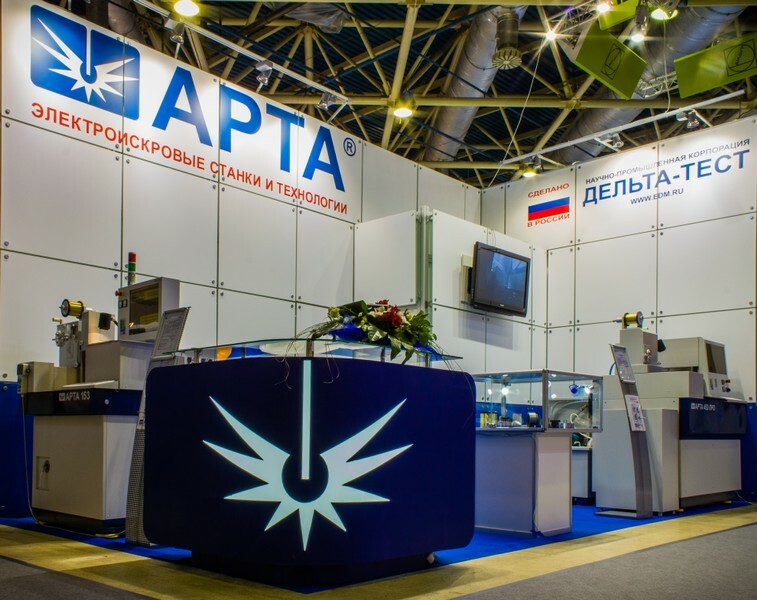 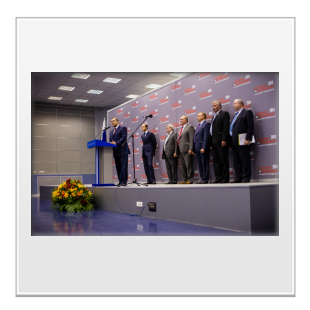 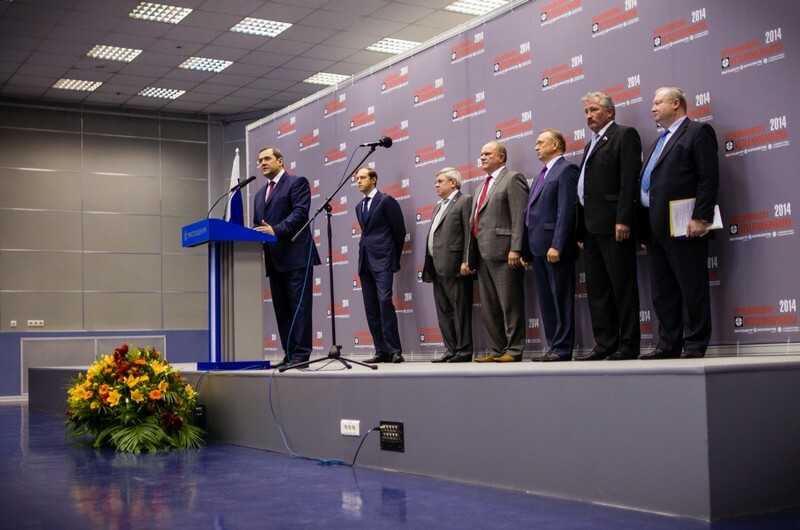 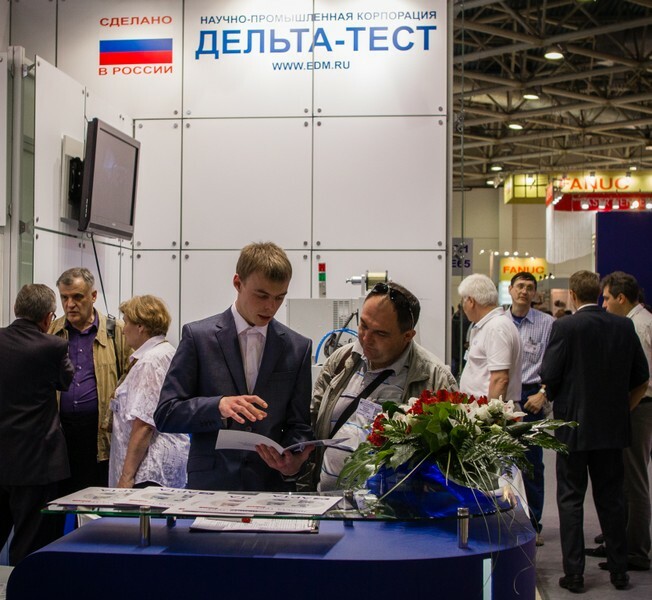 From 16 to 20 June 2014 at the Central exhibition complex "Expocentre" (Moscow, Krasnaya Presnya) was the main Russian event of the year in the field of machine tools, industrial equipment and robotics exhibition "Metalloobrabotka 2014". 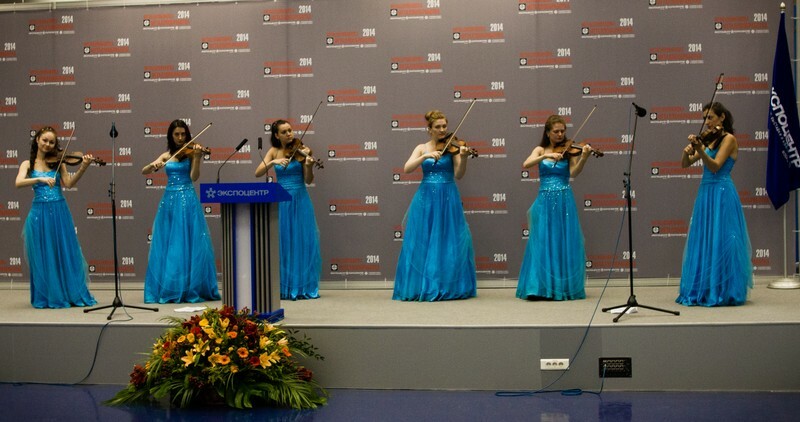 Today it is the largest such event in Russia, which this year celebrated its 30 th anniversary. 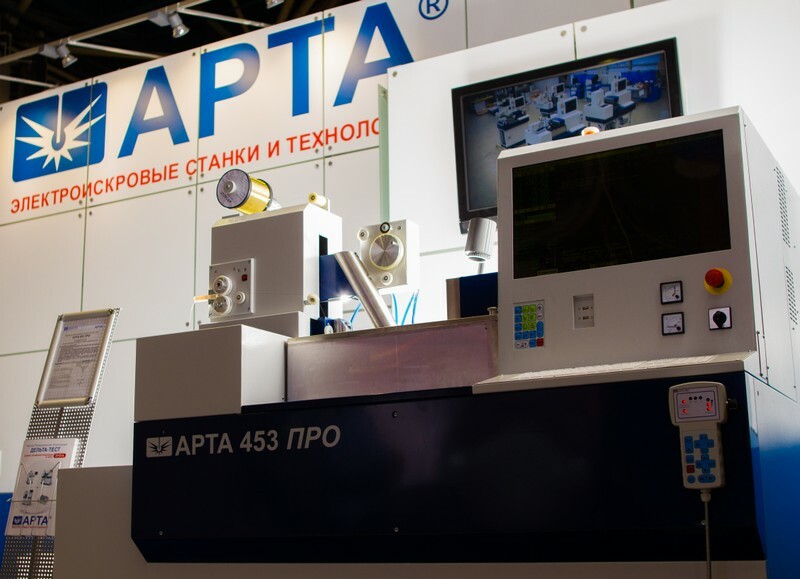 Scientific-Industrial Corporation "Delta-Test" presented a long-awaited new - EDM wire-cut machine ARTA 453 PRO. 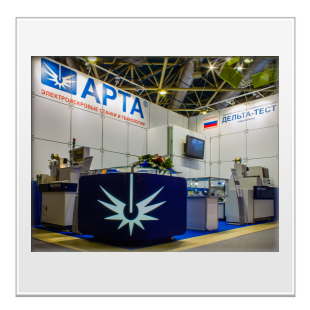 This model is the next generation of machines our 450 series (manufactured in various versions since 2007). 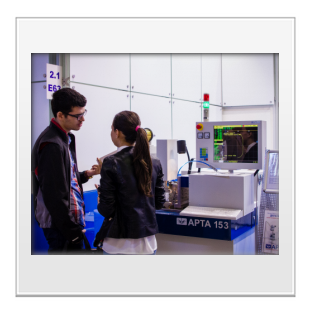 This is the result of many years of work and our latest achievements in the sphere of development of equipment for precision wire EDM machining. 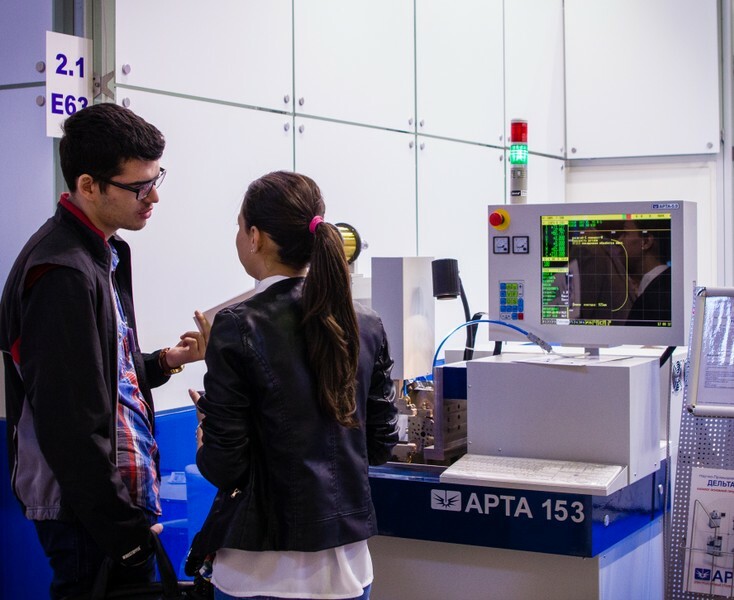 The machine is executed on a new mechanical base with a substantially increased rigidity and as a consequence improved accuracy characteristics. 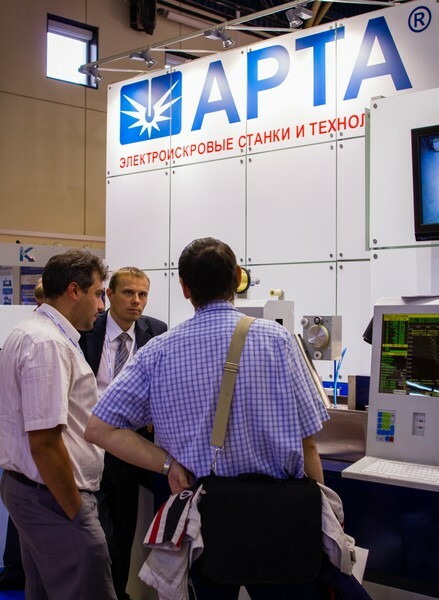 The complex presents the numerical control system of ARTA-X20 new generation on the basis of a two-tier architecture in industrial design (with the possibility of integrating additional software module CAD/CAM systems, remote control equipment, and so on). 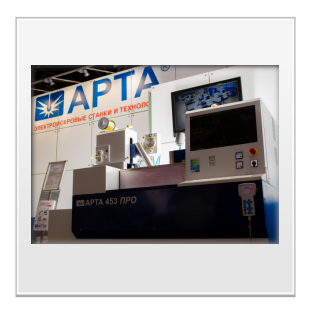 Advanced generator ARTA-5MS2 on the basis of a powerful transistor power module with microprocessor control, providing increased processing performance up to 20%. 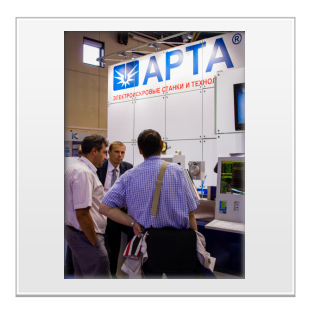 Our new design was met with great interest among specialists, our Colleagues and Partners. 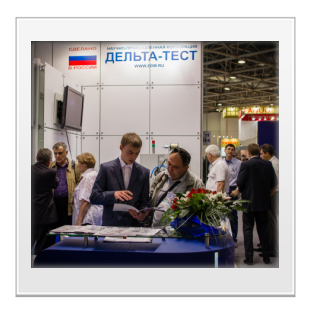 Already there are talks about pre-order this model (serial production is planned for autumn this year). 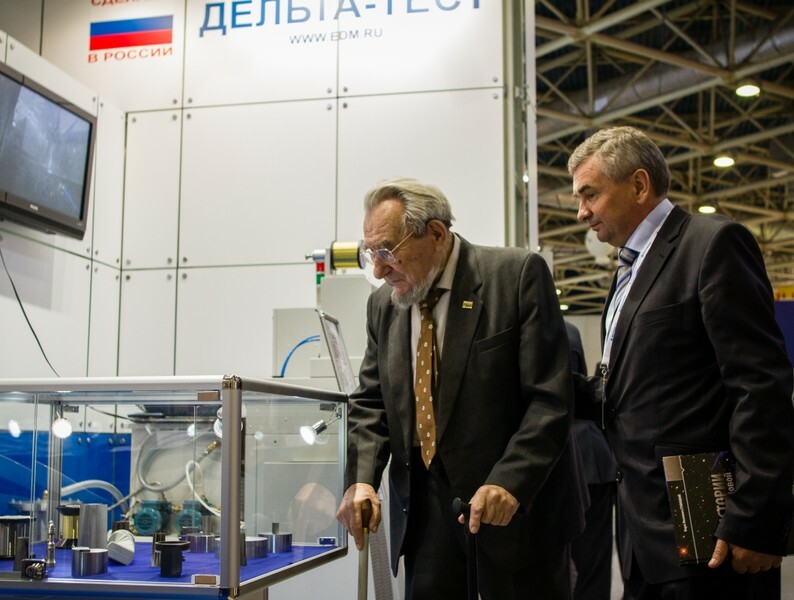 Our stand was visited by Boris Ivanovich Stavitsky, under whose leadership the enterprise "Istok" were first developed technologies and devices for precision electric discharge machining of metals. 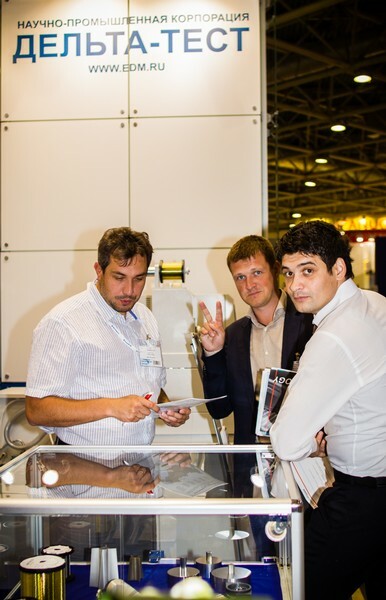 Friends, we were very happy to meet and talk with all of You!